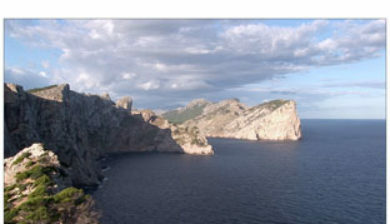 (Catalan pronunciation: [ˈcab də formənˈto]) forms the eastern end of Majorca’s Formentor peninsula. 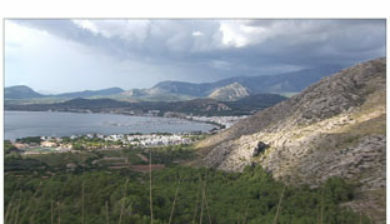 The Majorcans also call the cape the Meeting point of the winds. 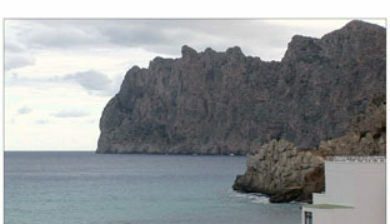 Cap de Formentor is a spectacular place, located on the northernmost point of the Balaeric Island Majorca in Spain. 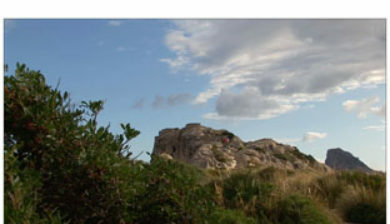 Its highest point, Fumart, is 384m above sea level. 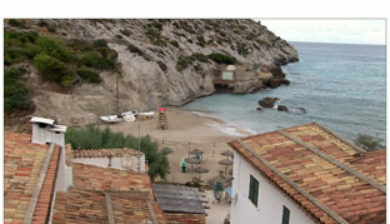 It has many associated bays, including Cala Fiquera, Cala Murta and Cala Pi de la Posada. 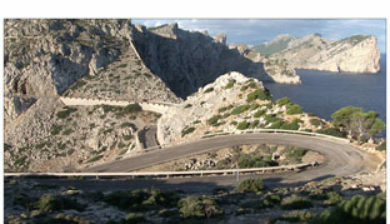 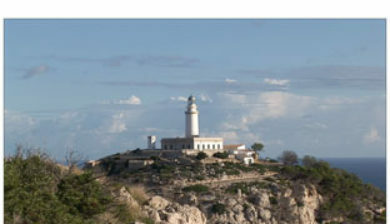 The 13.5 km road which runs from Port de Pollença to Cap de Formentor was built by the Italian engineer Antonio Parietti. 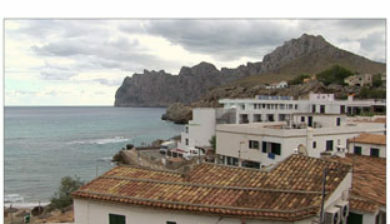 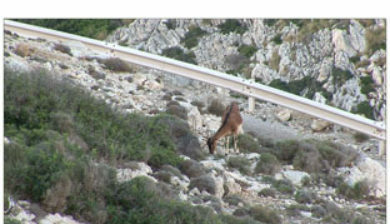 He also constructed the snake road to Sa Calobra. 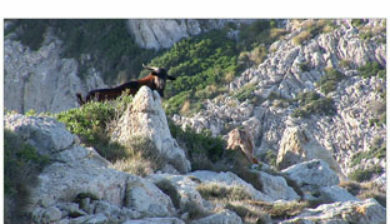 Instead of being overwhelmed by what stood in his way on the cliffs, Parretti observed the Tramuntana winds and understood: where the slope was too steep, he made a curve. 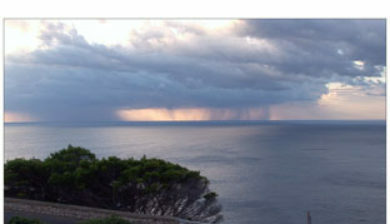 When he had to remove part of the cliffs, he placed the waste in other places where it was needed. 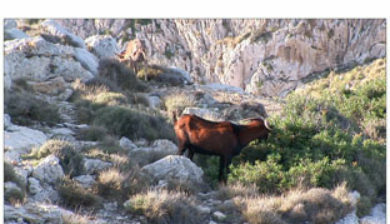 The result was the two roads, which are nestled together in the mountains.